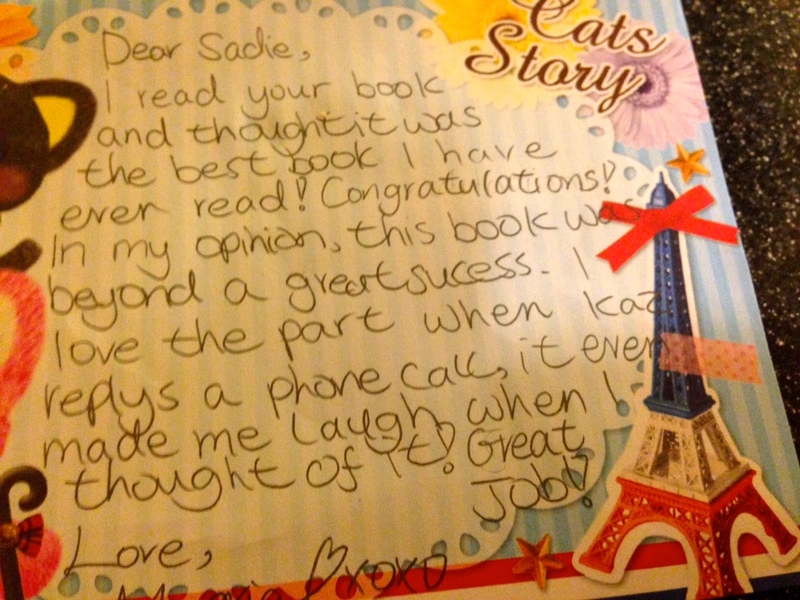 A particularly lovely note arrived in the post today from Maria Doherty, aged 9. It was accompanied by a hand drawn picture of the Wishing Machine! Thank you, Maria – you made my day!